In the beginning, there was one rider. He rode mile after mile around a popular bike route in Charlotte known as the Booty Loop. Spencer Lauder’s motivation was to raise awareness for an illness that affected him personally along with tens of millions who have had a similar experience with cancer. The event was the first, unofficial, 24 hours of Booty. “A number of people came out to share their story with him,” says Basil Lyberg, executive director of 24 Hours of Booty. ”He knew he had something.” The next year approximately 100 people rode in the first official 24 hours of Booty and raised $30,000.00. This year the event will fill to capacity, as it has since 2007, with 1,200 riders. 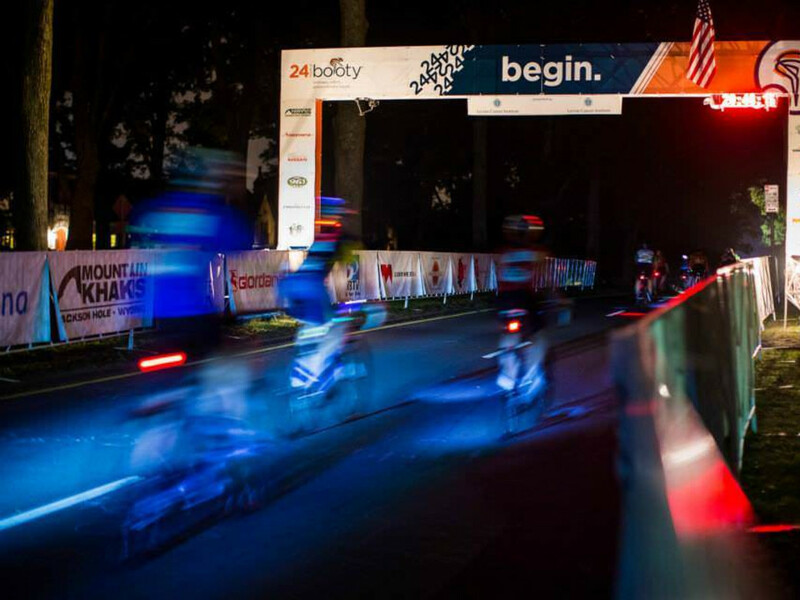 The Charlotte 24 hours of Booty begins at 7 pm on Friday, July 25 th . The course is a 2.85 circuit around the tree lined streets of the Myers park neighborhood. Each year a location is set aside for Bootyville, which serves as the official event headquarters, food distribution area, and campground. 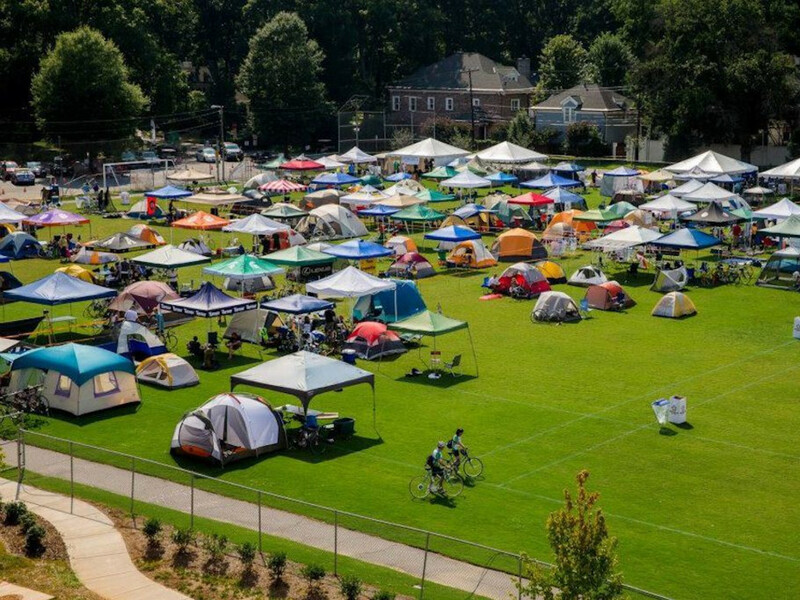 This year Bootyville will be located at the Myers Park Traditional School. Rider support includes 3 meals and plenty of hydration and snacks. Note that alcohol and smoking are prohibited in Bootyville (hey, this is about getting healthy after all). While road bikes are most common, just about everything on wheels will be represented. Fund raising is at the heart of the event that has raised $11 million since the event’s inception. Each beneficiary is a group whose focus is beating cancer and supporting those affected by it. 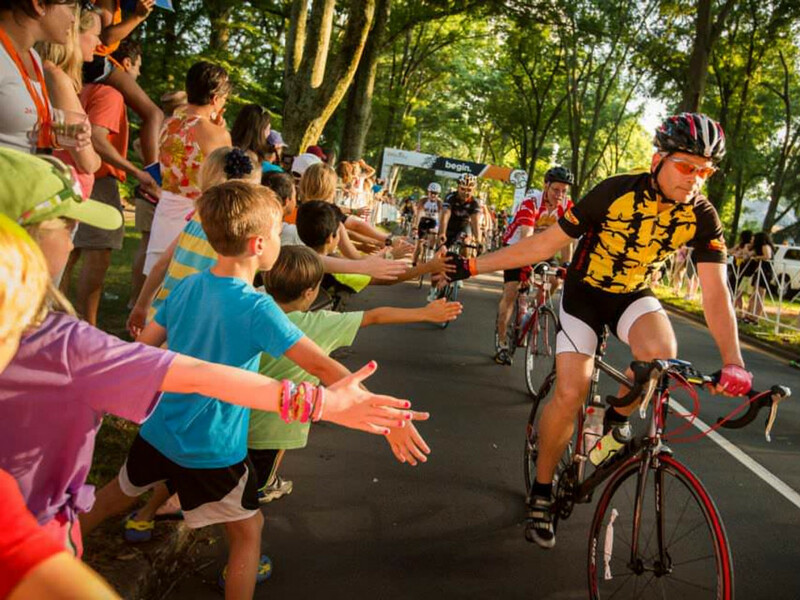 This year’s Charlotte ride will bring in approximately $1.2 million. Half of those funds will be sent to Livestrong . Much of the rest will be used to support programs at Levine Cancer Institute . Lyberg describes these as “survivorship programs” such as group support, nutrition information, YMCA fitness programs, basically everything outside of the hospital." He explains that the programs support “what happens for the 23 hours a cancer survivor is not at the doctor’s office." Although the name of the event is 24 Hours of Booty, raising funds and awareness happens all year round. “There are 30 to 35 events outside of the ride each year. They include everything from back yard house parties to a 200 person event at Leroy Fox,” says Lyberg. 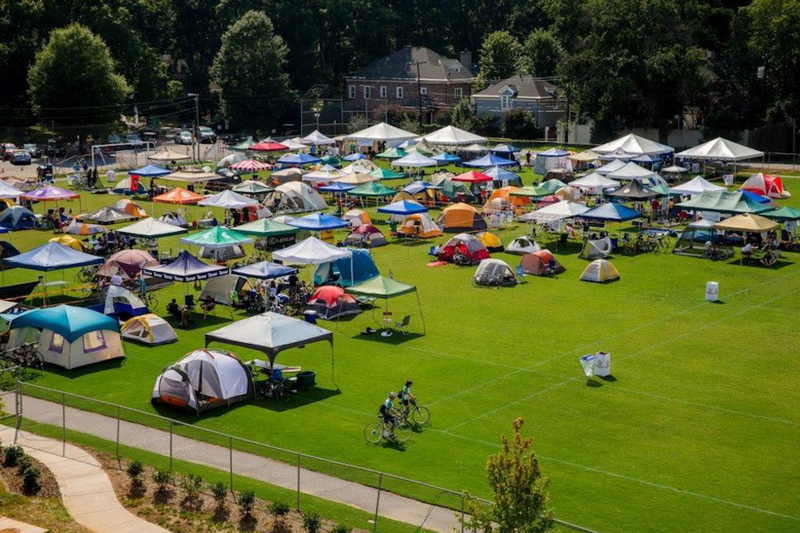 Other events around Charlotte are listed on the website and include yoga classes, a crab festival, and an art festival. If you didn’t get a spot to ride this year but would like to enjoy the festivities and cheer on the riders Lyberg suggests parking outside the loop for an easier in and out. He also says that watching from the start line at the corner of Sharon and Wellesley is a really special experience. “At one race a rider got a call from his oncologist while he was at the start line.” He was told right then he was cancer free. 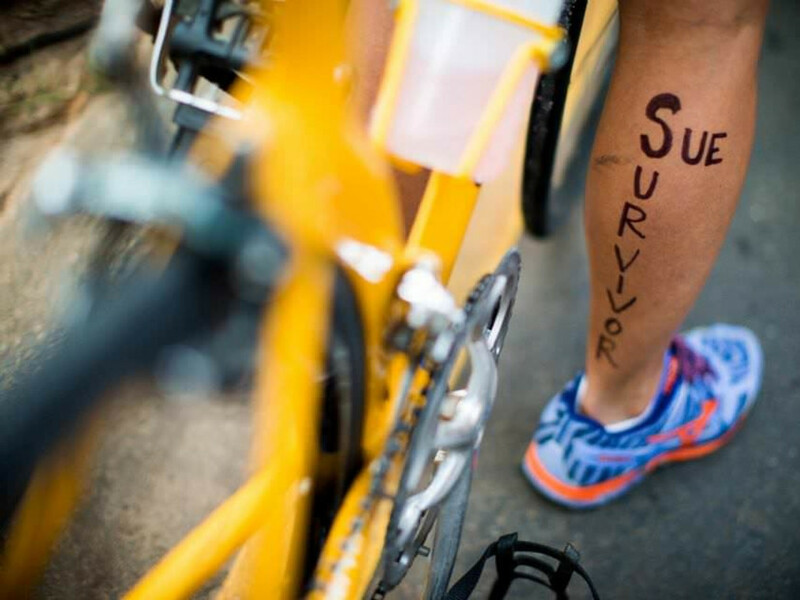 Be on the lookout for riders with tags commemorating the number of years since they beat cancer (their cancerversary) or honoring those lost to the disease.